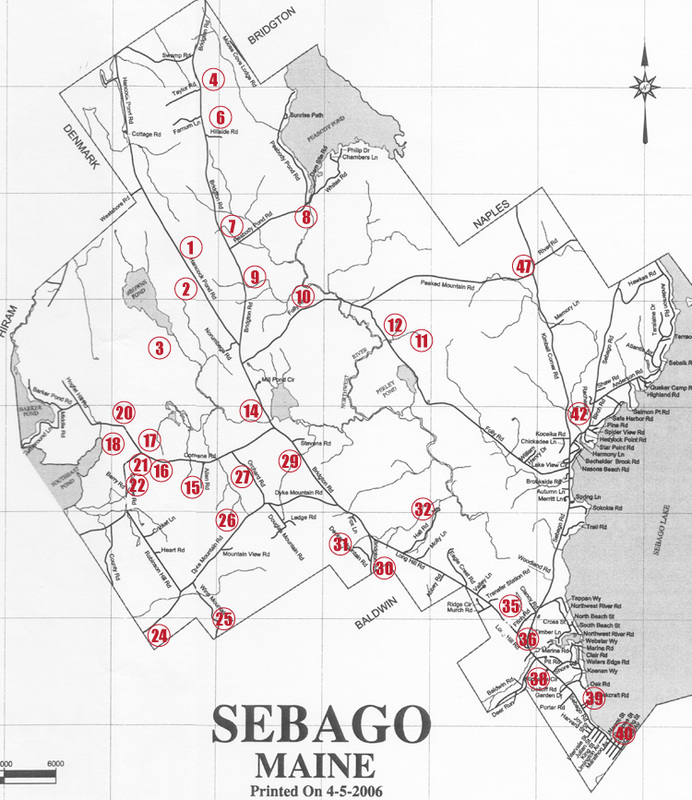 The Sebago Cemetery List was prepared for the Sebago Historical Society by June Allen, Joyce Viles, Diana Letellier, and Anne Brown from visual inspection of all known Sebago Cemeteries in 1998 and 1999 along with information recorded in 1969 by Beverly Harmon. Click on the cemetery name to see the yard's gravestones. Or use the search box on the right to find an individual name. Records are included for burials up through the year 2000. Note that the cemetery listing are arranged by the position of the stone in the graveyard, not alphabetically. 41: Ward Cemetery Anderson Rd. 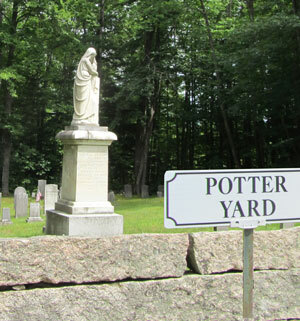 To look for information on burials outside of Sebago, check with findagrave.com.